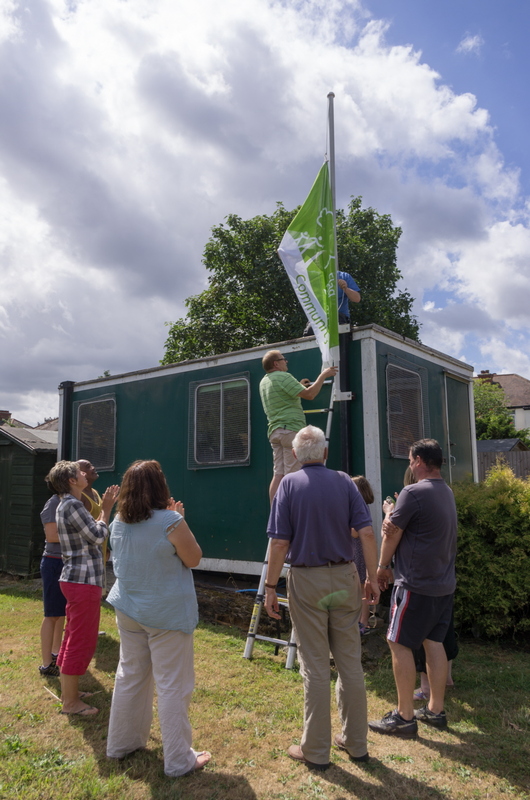 Today the winners of the Green Flag award will be announced – and yet again we are one of them! What this means is that we have been recognised as having a green space that is of the highest standard. Quite an achievement given it’s all down to volunteers. Previous PostPrevious Drowning in courgettes? Too many Peas to Pod? Next PostNext Brilliant Bonfire Bash!